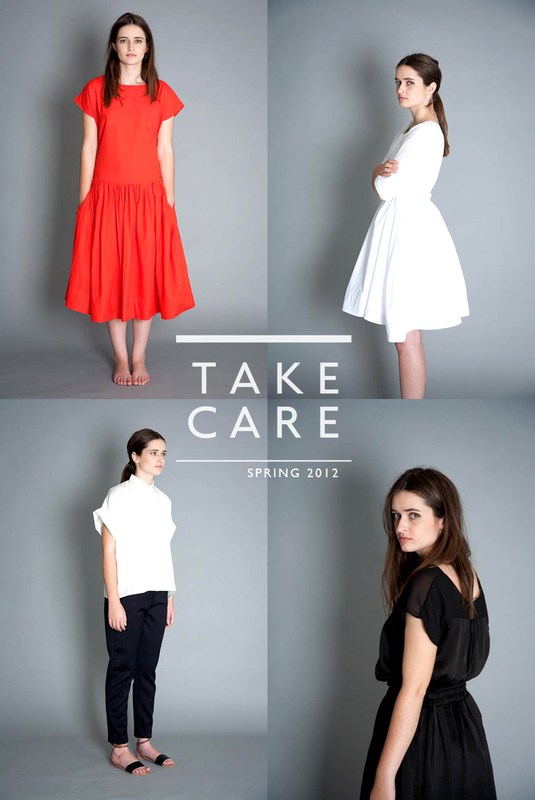 I've just fallen in love with Take Care's new Spring collection. 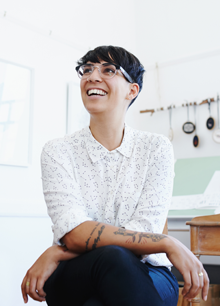 Every season Jessica Harwood comes out with easy, simple, classic pieces. Feminine and strong lines in simple monochrome with splashes of solid colour is the perfect combination of "must haves" for the Spring. Easy to mix and match with the clothes already living in your closet, this range is filled with timeless beauty. Visit the Take Care shop at 73 Kloof Street, Cape Town or online.